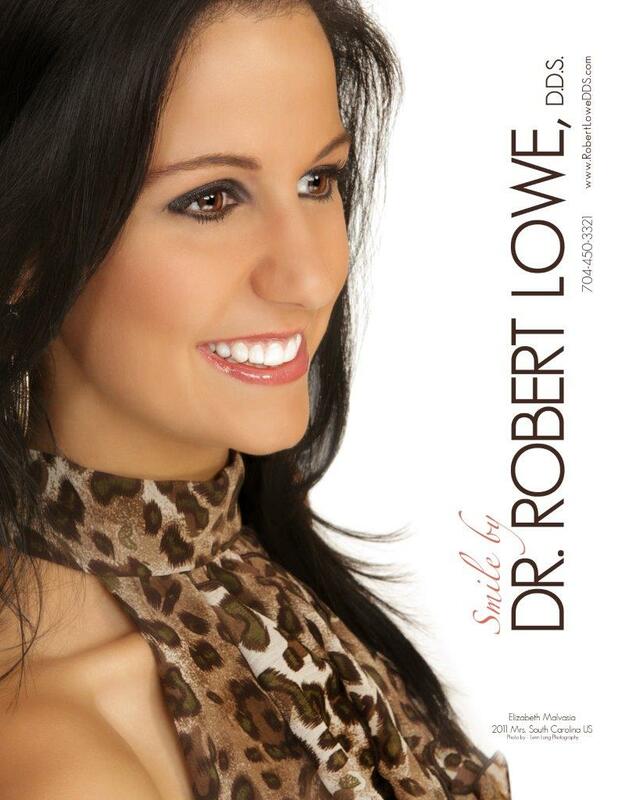 If you are getting porcelain veneers, you want to make sure you are taking proper care of them. The veneers are a good option for taking care of a range of issues with the teeth, and they can be quite durable. However, this does not mean they are invulnerable, so you need to know the proper porcelain veneers aftercare tips to keep them looking great and functioning properly for years. The following porcelain veneers aftercare tips can help you. If you are the type of person that tends to chew on pencils or pens, or other objects, you need to stop. These actions could cause premature wear and damage to the porcelain veneers, so make sure you do not do them. Some of the other habits that you might want to avoid is drinking excessive amounts of alcohol, as alcohol could weaken the cement used to bond the veneers to the teeth. 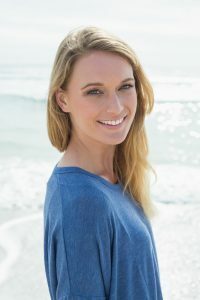 You can speak with our porcelain veneers specialists to learn any other habits you need to avoid. Of course, one of the best ways to take care of your porcelain veneers, as well as your teeth, is to make sure you are taking good care of all your teeth. Brushing your teeth and flossing will help to keep them looking great for a long time. In addition, you need to make sure you visiting the dentist regularly. You should visit for a cleaning and a checkup at least two times each year. When you follow some basic porcelain veneers aftercare tips, they can last and keep on looking great. If you would like to know more about dental veneers and whether they are right for you, as well as other porcelain veneers aftercare tips, be sure to get in touch. 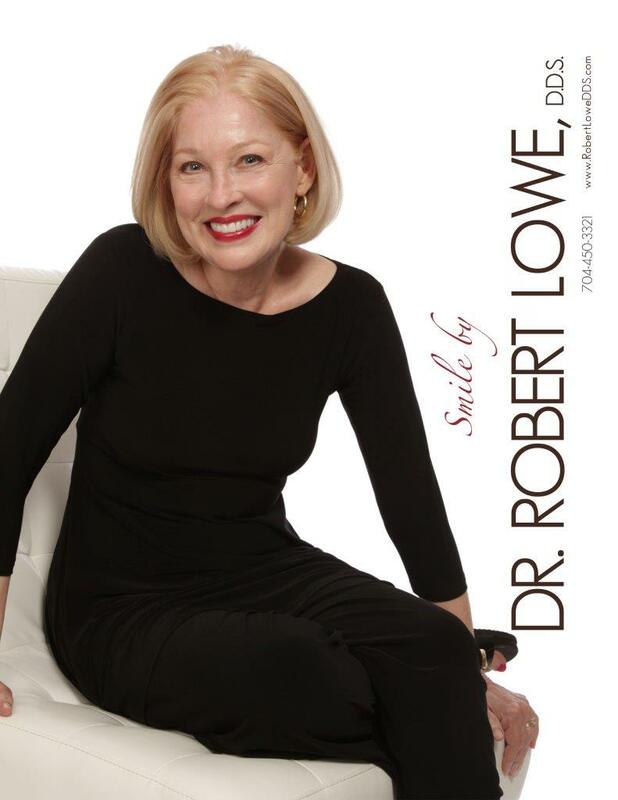 You can contact our dentists in Charlotte at Lowe, DDS by calling 704-450-3321, or checking out our contact page.